Downloads - LA.TE. ANDES S.A. In the framework of the project of absolute datings of key stratigraphic columns for their fossiliferous contents of the Paleozoic basins of the Central Andes, LA.TE. 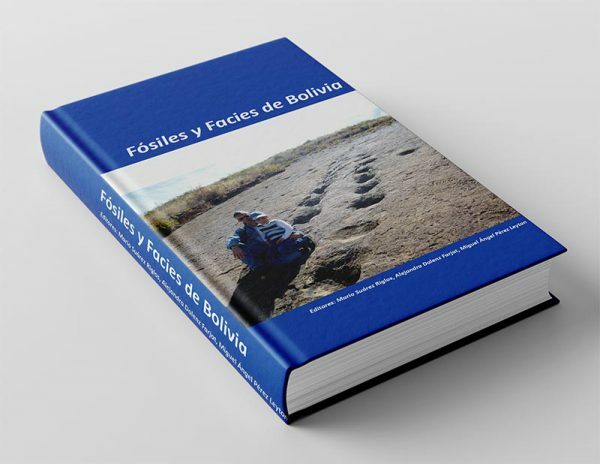 ANDES S.A. supports the divulgation of the eBook “FOSILES Y FACIES DE BOLIVIA” that our colleagues Dr. Mario Suarez Riglos, Dr. Alejandra Dalenz Farjat and Dr. Miguel Angel Perez Leyton, published in February 2018 in Santa Cruz de la Sierra, Bolivia. This book has free distribution, does not respond to any sponsorship and has been made thanks to the collaboration of its authors and editors. This scientific document has been made by the unselfish work of the authors of its eight constitutive chapters and arranged by the editors. It does not count on sponsorship of any kind. This document should be distributed free of charge to all those interested in Bolivian paleontology, and we hope it will be considered as a contribution to regional knowledge.